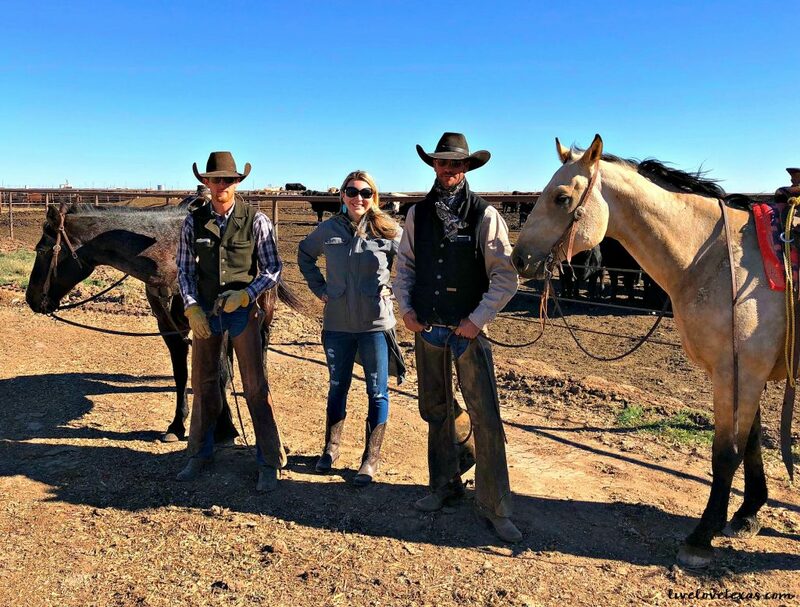 Home » Texas » Feedlot to Fork Farm Tour – What’s in your Beef? 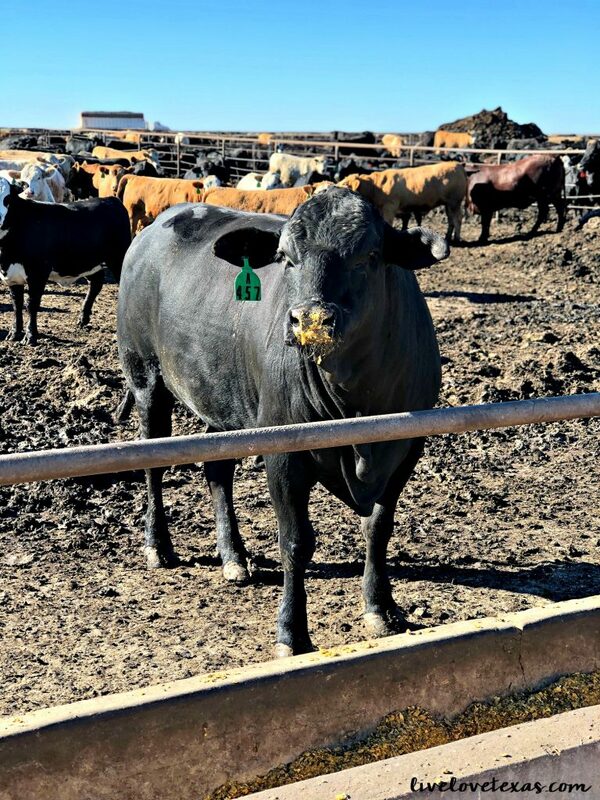 Feedlot to Fork Farm Tour – What’s in your Beef? One of my favorite things about being a blogger is seeing, meeting, and experiencing things I might not otherwise get to do in any other profession. 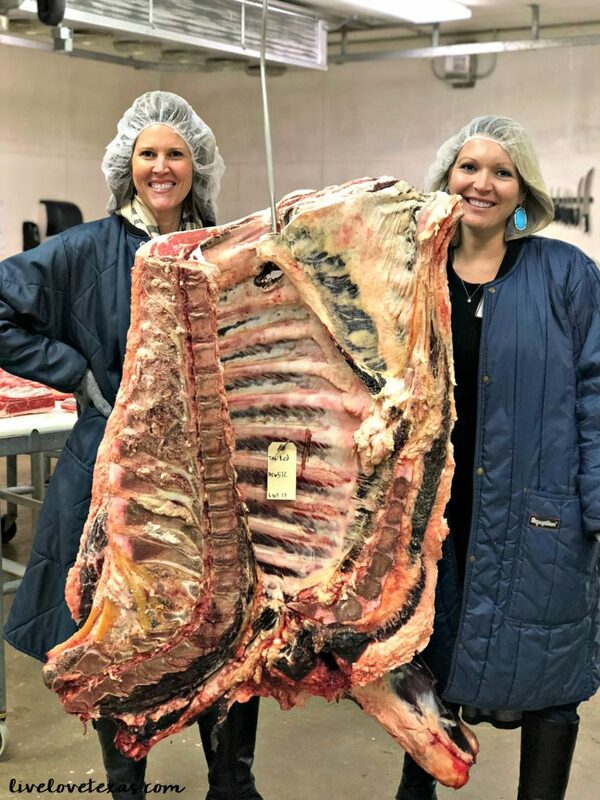 Two weeks ago I had the opportunity to visit Amarillo, Texas and learn about what’s in your beef (and mine) and where it comes from. Although I’m not a Texas native, being a self proclaimed road warrior and having lived in Colorado prior to moving to Austin, I’ve passed through Amarillo several times. I’ve always noticed the wide open spaces and tons of cattle ranches but honestly I didn’t realize just how significant Amarillo was to the food chain, nationwide. Texas is the second largest state in the country, but unless you’re from Texas or have visited you don’t quite get just how big the state is. 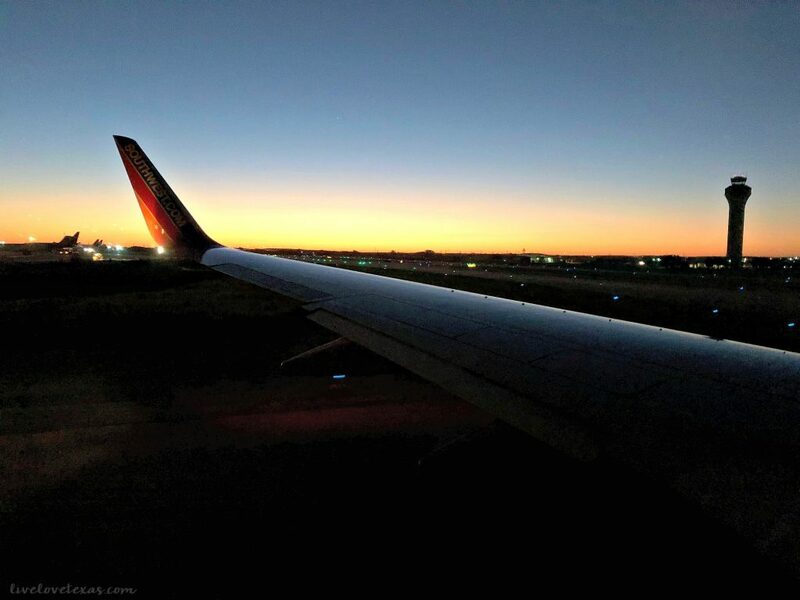 If you’re not familiar with Texas, Austin is in the central part of the state so to drive to Amarillo would have been six hours, thankfully our sponsor, Elanco, flew me in, meanwhile, the entire plane ride George Strait was playing in my head. This feedlot to fork tour, coincidentally ended up happening in reverse order. We started at the upscale Albertsons-owned brand of United Supermarkets…Market Street. Chicken is fine and I eat my fair share of it, but if given the choice, I’m going for the cow. So it came as no surprise what an amazing meat counter with in-store dry aging there might be when the store is located the center of feedlot country! It’ll come as no surprise to moms, but hamburger meat compromises 50% of the beef sold in this store. While there we even got to sample fresh cuts of beef, like flat iron steak, right in the store. 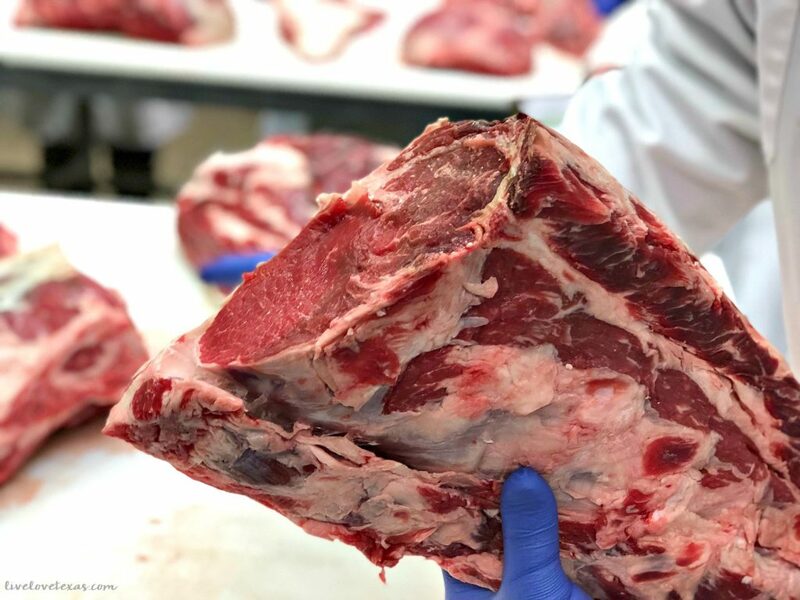 The Meat Lab on campus includes a harvest and fabrication floors, carcass and aging coolers, test kitchen, smokehouse, and retail storefront. A new facility is currently under construction but the current facility process around 150 cows a year. Touring the Meat Lab, I was surprised to feel comforted knowing how well the animals are treated and how clean the entire facility was. There were two long tables set up in the Meat Lab where we could see all of the different cuts of meat. Our family has ordered half sides of cow before, but even I was surprised at all of the different cuts that could be made and seeing first hand where the new cuts I’ve seen recently in restaurants (the tomahawk) come from. The following day we made a trip out to the Swisher County Cattle Company, one of six feed yards owned by Friona Industries in North Texas. If you’ve ever driven past feed yards while driving it looks like there are a ton of cows packed into a tiny spot and while there are a ton of cows (around 83,000 at Swisher County Cattle Company), these cows actually have a lot more space to roam around than you’d think. 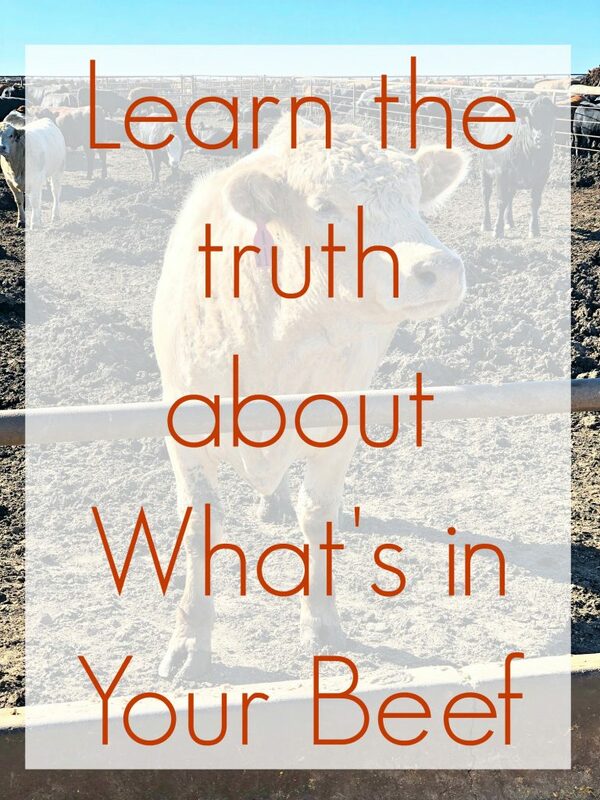 The answer to what’s in your beef actually begins at the feed yard and how the cattle is raised and what they’re fed. It was really interesting to see how technologically advanced the entire process is for creating food for the cows and actually seeing the process of what’s in your beef. 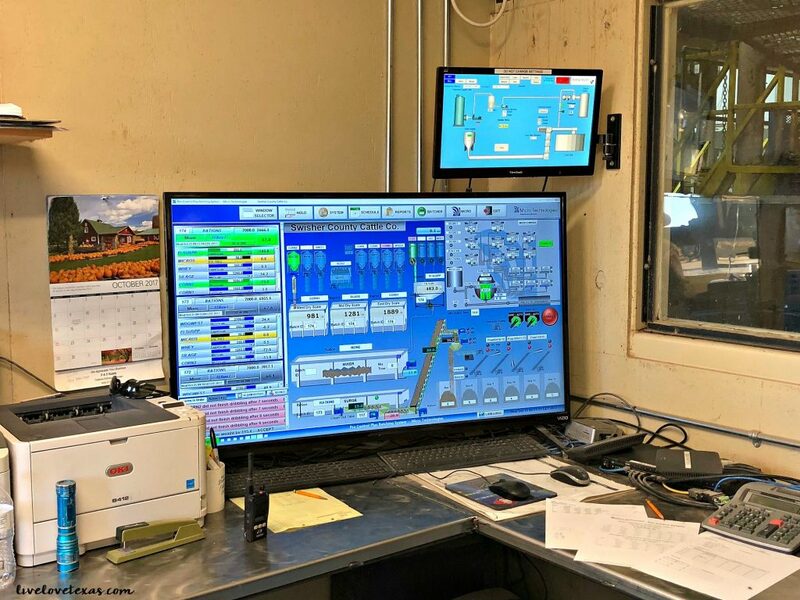 Just look at the control room which precisely measures each ingredient to ensure the feed is balanced and gives the cows the nutrients they need. What the cows eat is what’s in your beef. So what are the cows eating? 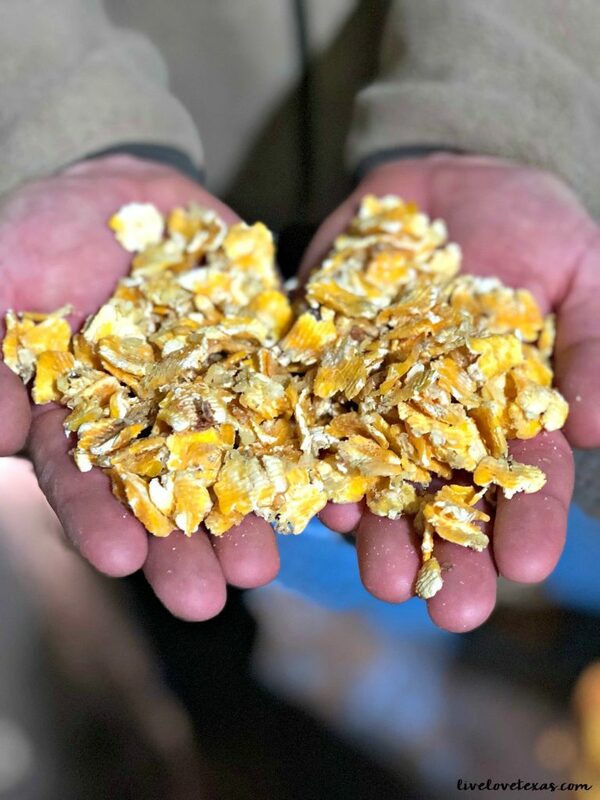 Mostly corn and sorghum combined together into something that’s similar to a corn flake. 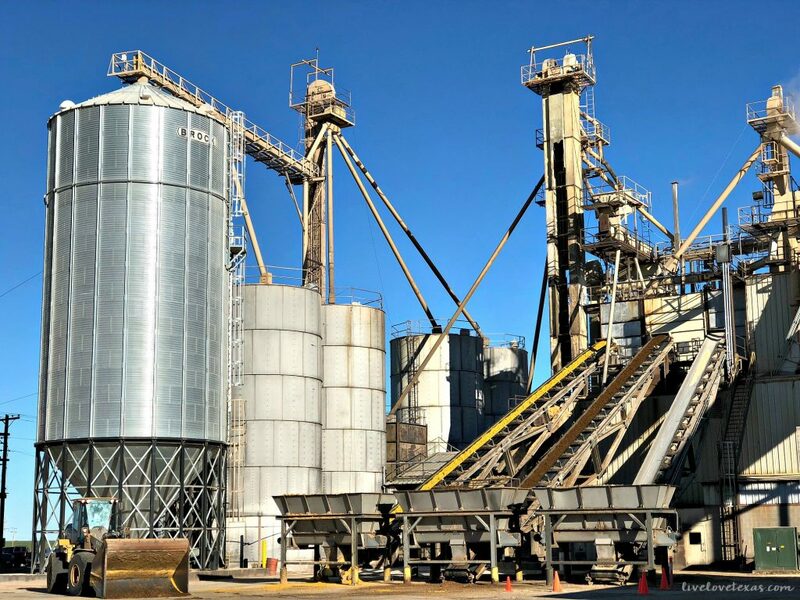 The care and feeding of the cattle is a 24/7 operation as the mill produces food so that the cows can be fed three times a day, 365 days a year. But the care of the cows isn’t just limited to their feedings. Cowboys make the rounds to check on each cow’s well being every day to ensure they are in good health. And if they’re not, they’re checked by the onsite vet and either returned to their pen or treated accordingly. Just like humans, cows get sick from time to time. And when they do, they need the right medicine to treat their condition. Sometimes they need antibiotics, just like humans. 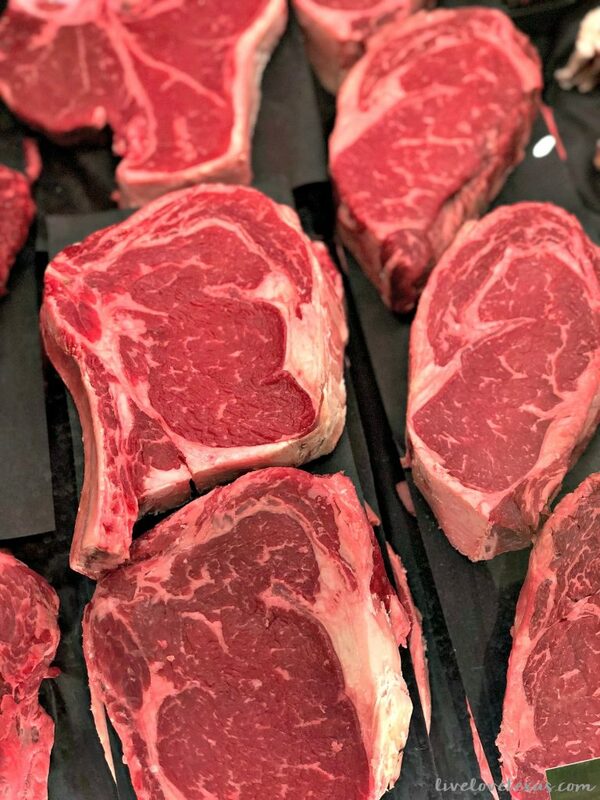 One of the biggest misconceptions I think moms or even people in general have about what’s in your beef, is the presence of hormones and antibiotics. But did you know most antibiotics are animal-only and do nothing to humans? And when cows are treated with antibiotics they’re quarantined and not processed until the withdrawal period set by the FDA is met. So there’s no harmful levels of antibiotic residues in the meat once you eat it, only lots of flavor from humanely bred cows. Hormones used in cattle, both dairy and beef cattle, are specific to the needs of the cattle. In dairy cattle for example, the hormones are made for cows so those same hormones when injected directly into a human are actually treated like a protein and eliminated by the body. 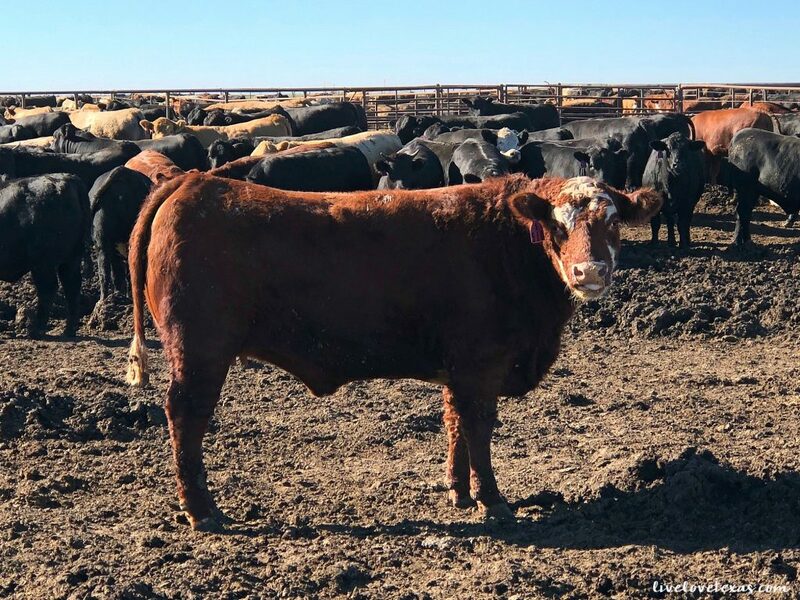 “No added hormones” on the beef you buy in the store doesn’t mean “no hormones,” as hormones naturally occur in all animals. So there you have it. What’s in your beef? Most likely a combination or corn and sorghum. Learn more about what’s in your beef by visiting the Elanco website and see how food and companionship enrich lives by following the brand on Twitter and Facebook, Don’t forget to visit the Friona Industries website and seeing what’s happening on the feedlot on Facebook and Twitter. 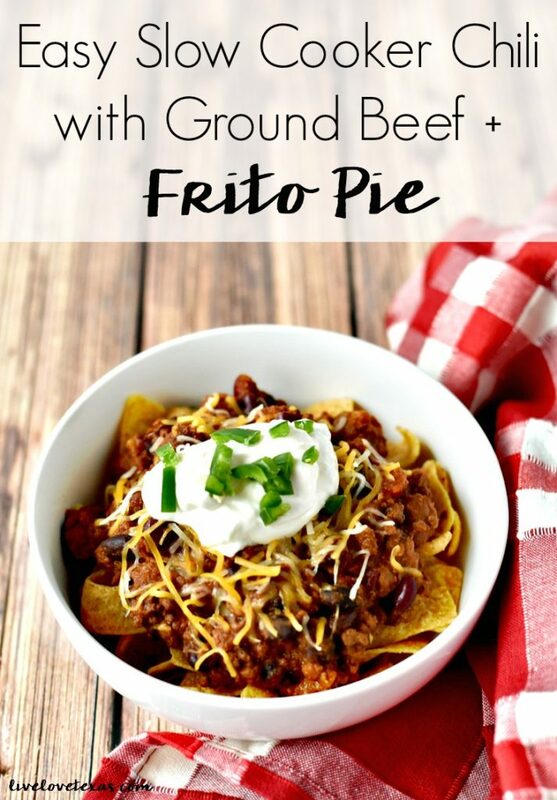 And now that you’re feeling better about what’s in your beef, check out my Slow Cooker Chili with Ground Beef recipe which makes a great weeknight meal or as part of a game day feast!